The State of Qatar will officially join the World ATA Carnet Council (WATAC) in “early December” this year, Qatar Chamber has announced in a statement on Sunday. 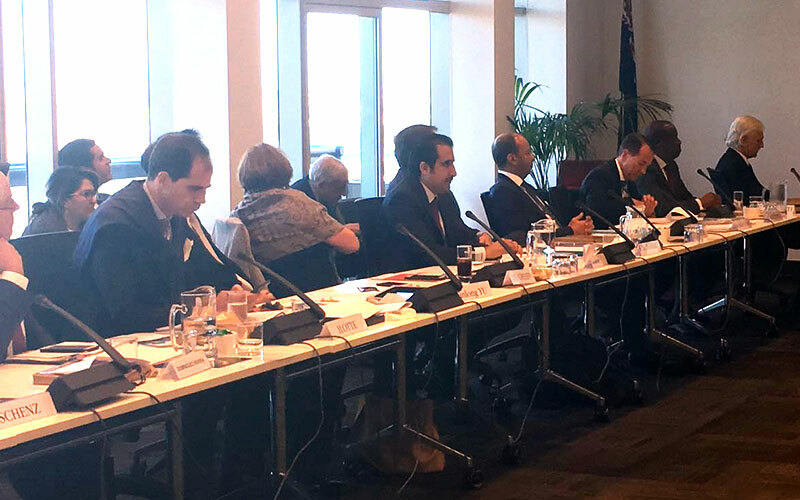 This came during a meeting of the International Certificate of Origin Council, which was held on the sidelines of 10th World Chambers Congress in Sydney where Qatar Chamber director general Saleh bin Hamad al-Sharqi headed the Qatari delegation. The chamber’s delegation included Sheikha Tamader Al Thani, Director of the International Chamber of Qatar. The ATA Carnet is an international customs document that permits the temporary export and import of tax and duty-free goods for up to one year. The Carnet reduces costs to the exporter and eliminates value-added taxes, duties, and the posting of security normally required at the time of importation. The Carnet also simplifies customs procedures and allows a temporary exporter to use a single document for all customs transactions and make arrangements for entry to many countries in advance at a predetermined cost. Al-Sharqi said Qatar Chamber was invited to join the World Certificates of Origin Chain. “The chamber applauded the invitation and would accept it soon,” he said. According to Al-Sharqi, the meetings discussed several issues, including Electronic Certificates of Origin and the Registered Exporter system (the REX system), which are being established to facilitate the issuance of the World Electronic Certificates of Origin to ease trade transactions among countries. Al-Sharqi noted that the World Chambers Congress “is a dynamic forum” that facilitates the exchange of ideas and best practices, and a platform to discuss issues affecting the flow of goods worldwide, as well as a venue to exchange expertise and tackle pressing issues facing the international business community. 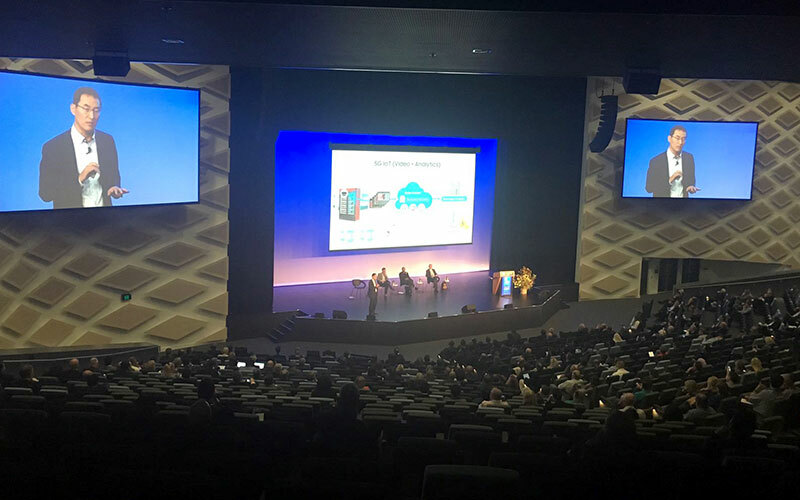 The three-day conference was held by the World Chambers Federation and the International Chamber of Commerce (ICC), in conjunction with the Sydney Chamber of Commerce, and with the participation of more than 1,000 delegates representing 109 countries. 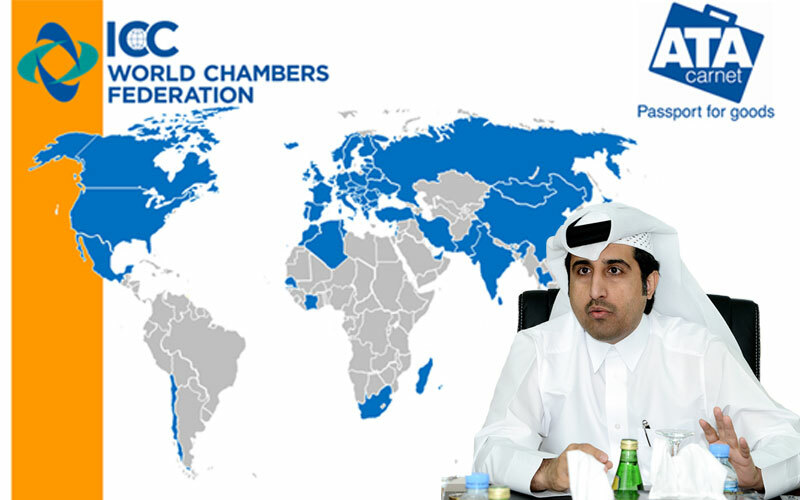 Qatar hosted the 8th World Chambers Congress in 2013 with some 2,600 participants representing more than 143 countries in the event, Qatar Chamber said.